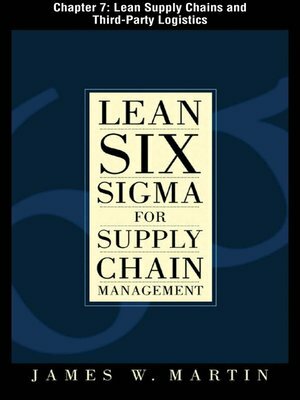 By examining traditional logistics issues within the context of the supply chain, this text captures the trends in supply chain management and supply chain strategy. Harrison, A. 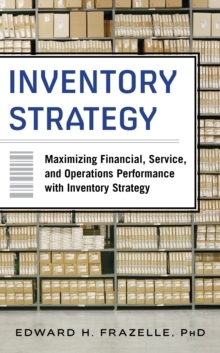 (2008) ‘Putting the End-Customer First’, in Logistics management and strategy: competing through the supply chain. 3rd ed. Harlow, England: Prentice Hall Financial Times, pp. 33–64.